Buy the Special Edition of Limbus, Get One of My Books Free! 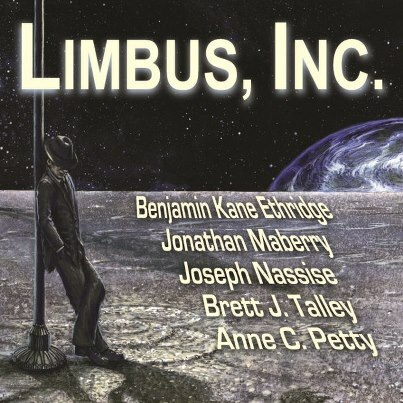 The publication date for Limbus, Inc. is approaching my friends, and I want you to have a copy of the special edition. If you don’t know about the special edition, here are the details.